The Broward accident attorneys of Madalon Law take pride in representing those injured in Hollywood, Florida. Located in Broward County, Hollywood is home to seven golf courses, 60 parks, seven miles of beautiful beaches and an amazing beach boardwalk. Our main location is in Fort Lauderdale, but our firm started in the city of Hollywood. Because of this, we feel a real connection to this city and its residents. Our firm is also incredibly familiar with the streets, shops, businesses, and scenarios that arise which can lead to accidents and injuries. The number of car accidents in the city of Hollywood should be no surprise with busy streets like Hollywood Blvd, Sheridan Street, Pembroke Road, Stirling Road, Dixie Highway, U.S. 1 / Federal Highway, A1A / Ocean Drive and State Road 7 / 441. The number of bars on the beach also increase the risk of being involved in an accident with a driver that may be under the influence of alcohol. If you’ve been injured in an accident due to the negligence of another party, you should speak to an attorney about your case. Please visit our links for more information or simply reach out for a free case review. One of our Broward injury attorneys will gladly answer your questions and go over the steps needed to receive compensation for your injuries. There is so much to do in the city of Hollywood for residents, as well as, visitors. With the seven miles of beaches comes the famous Hollywood Beach Boardwalk, Diplomat Resort &Spa, Margaritaville Hollywood Beach Resort and a countless amount of restaurants and bars. Throughout Hollywood, there are also seven golf courses (including Hollywood Beach Golf Club and Orangebrook Golf & Country Club) and 60 parks – the most famous being ArtsPark at Young Circle. To the west, you have the famous Seminole Hard Rock Hotel and Casino, as well as, its many restaurants, bars, and clubs. So many hot spots and foot traffic increases the risk of negligence by a property. There could be premises liability issues with inadequate security, stairs not up to code or simple spills that are not attended to. Because there are so many establishments that serve alcohol, there is also an increased risk of drunk driving, as well as an altercation or assault by someone who may be intoxicated and aggressive. 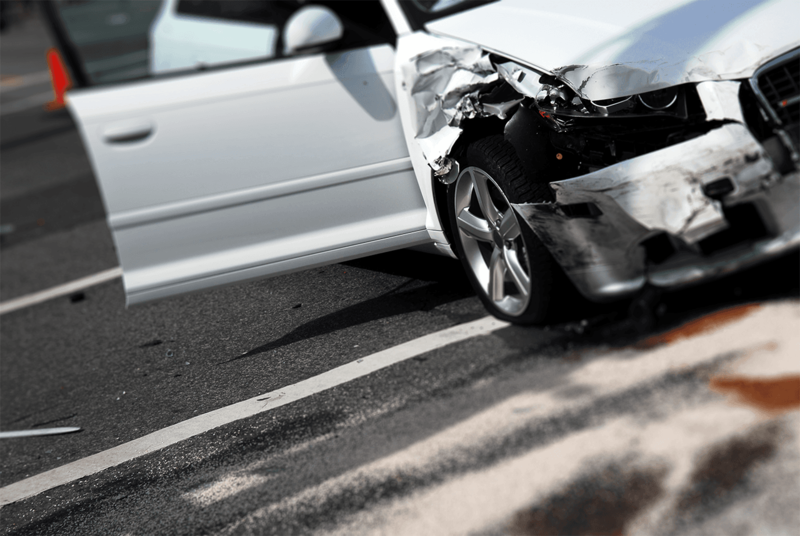 An accident can have a huge impact on a person’s life, leaving them with questions, starting with if they have a case. The Hollywood accident attorneys of Madalon Law are here to answer your questions and go over the steps needed to receive compensation for your accident and injuries. Remeber that the insurance company’s goal is to pay out as little as possible and may not cover all your damages, medical bills and time lost from work. Contact us today for a free case review.